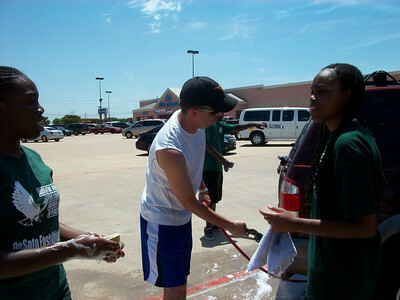 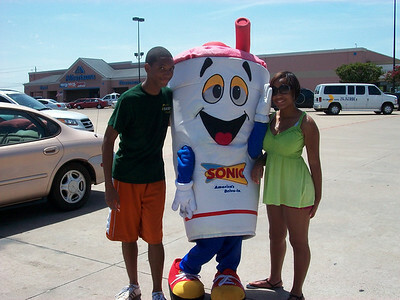 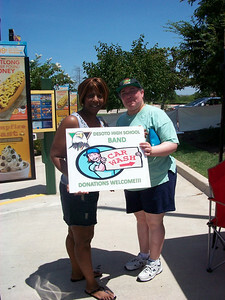 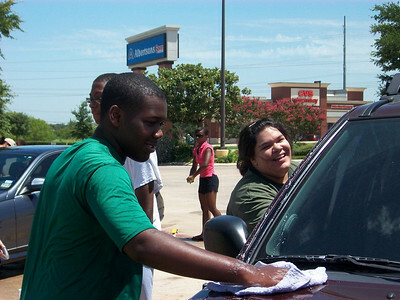 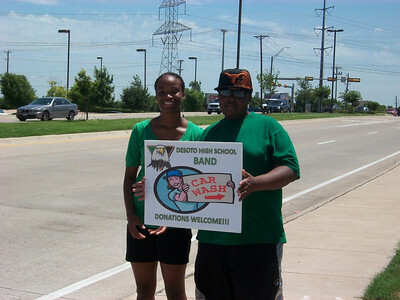 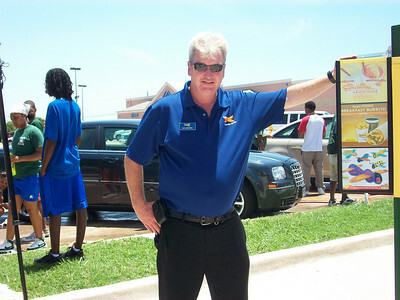 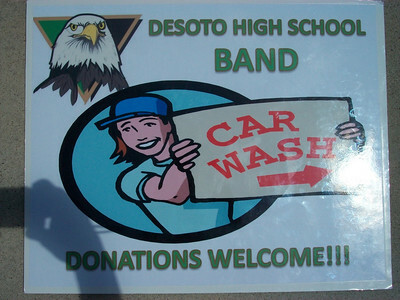 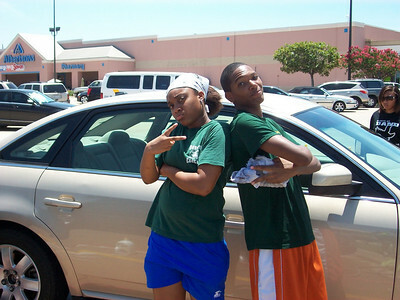 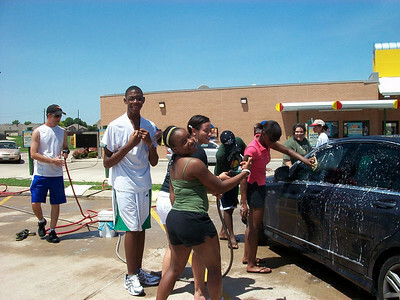 Many band and color guard students participated in the All Band Car Wash on Saturday, July 17. 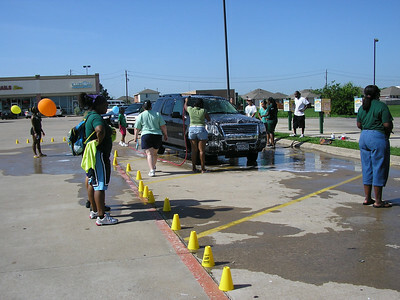 The grand total raised from previous pledges, four car wash locations, and on-site donations was $3,362.34. 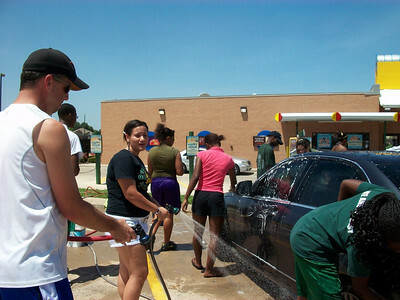 Wow, great job students!